A vanilla fan`s dream! 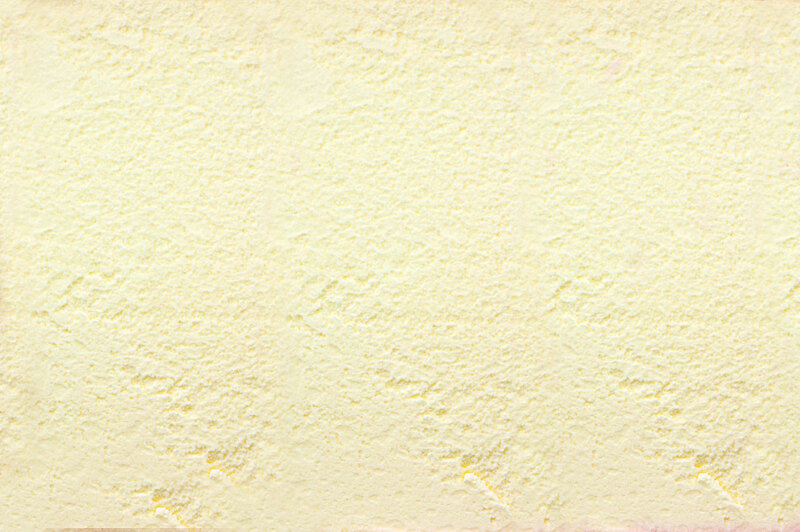 A luxurious textured Ice Cream, donned with rich vanilla charm. 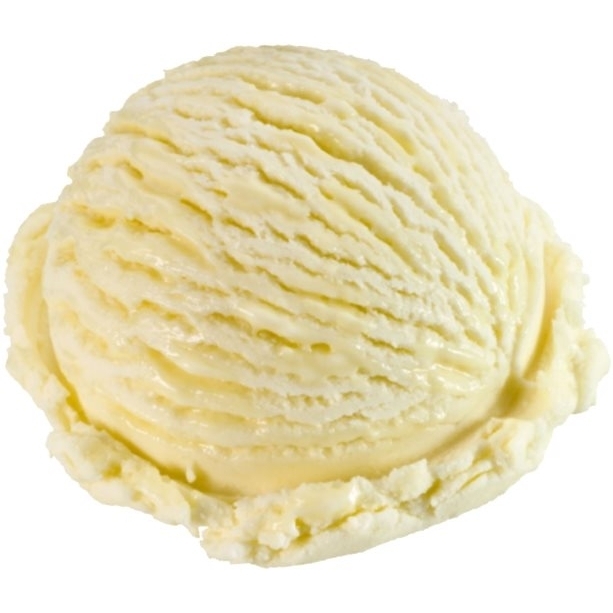 One scoop of Klein`s dairy vanilla will give you the finest taste there is in Vanilla Ice Cream!